Customer Service Representative JoAnn Miller has been promoted to Account Coordinator. JoAnn has been delighting Compass customers since 2009. In her new role, she will continue to provide the excellent service her customers have come to expect, as well as take on roles in special projects like our migration to a new business system. Please join us in congratulating JoAnn on her well-deserved promotion! Lance began as a Warehouse Associate in our Aggregate screen department in 1988, later moving to the Sales area where he services both industrial and aggregate customers in Pennsylvania, New Jersey, Delaware and Maryland. 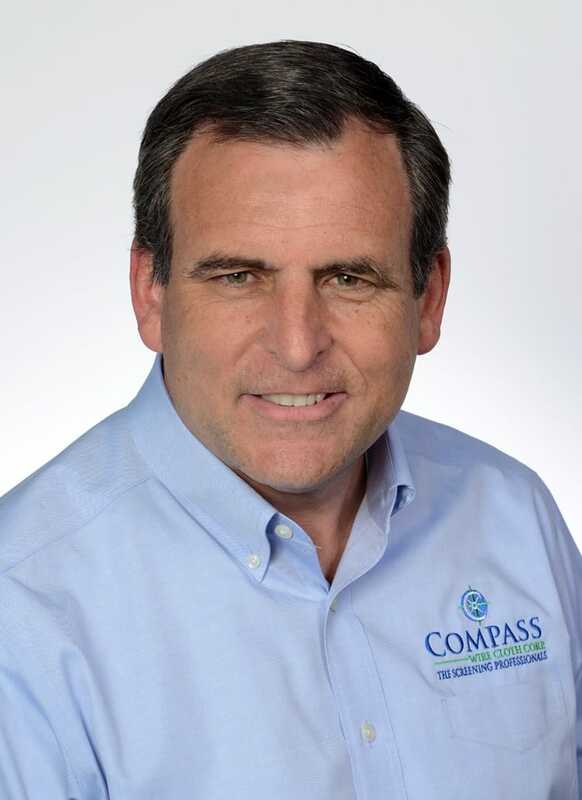 Count on Lance for installation expertise. How important is feed rate control in processing? In his article on this topic in Powder and Bulk Engineering, Scott Clement argues that it’s of prime importance in optimizing production and controlling costs. See the full article, “The importance of Feedrate Control in Size Reduction,” in the “Articles” page on this site. 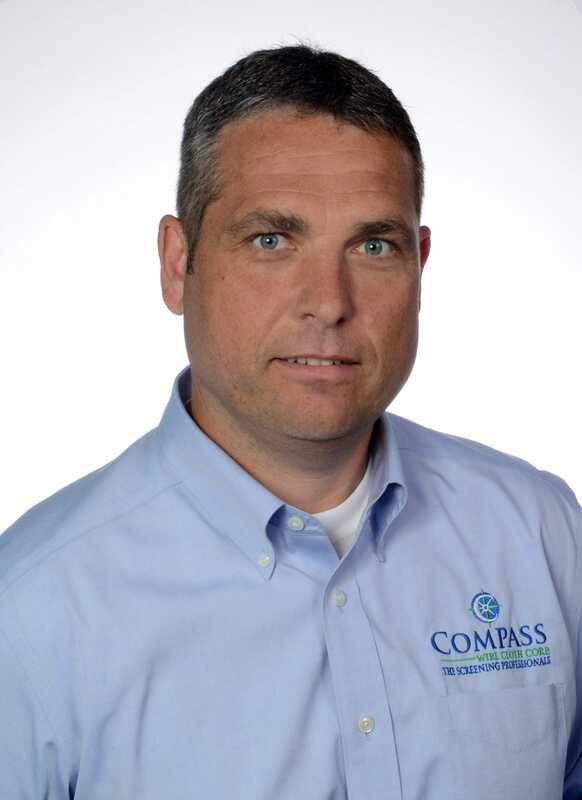 Mike joined Compass Wire in 2009 and services his customers in New England and New York. 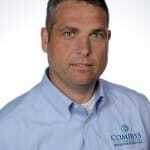 His application knowledge is extensive thanks to his 25 years in the industry. Have a thorny screen problem you can’t solve? Mike’s your man!